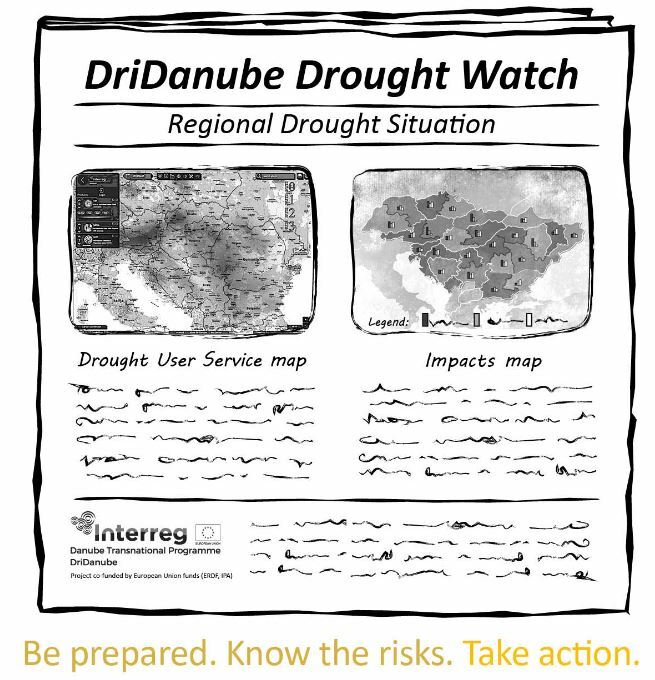 Welcome to our DriDanube Drought 2018 Watch section. 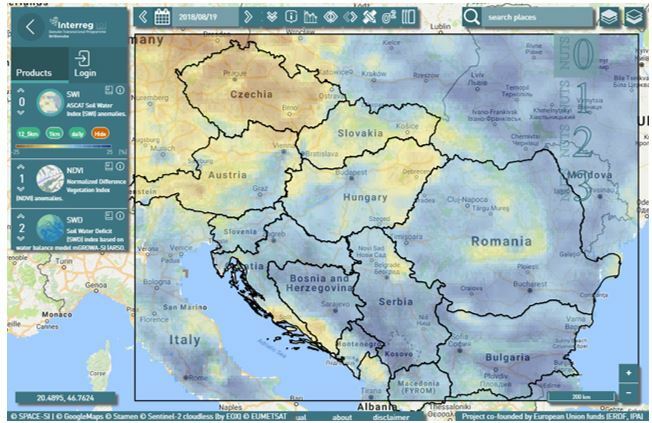 This summer we decided to test DriDanube tools, the prototype of our Drought User Service and our constantly growing reporters network, to monitor the drought situation in the Danube region. We will be regularly publishing the Regional drought bulletins, together with the maps documenting the situation. This current information will be provided by DriDanube partners from 10 countries. Watch this space to check our Regional drought situtation reviews!